Home » U$S 10.000 fine for selling mount adorned with a Jaguar skin. 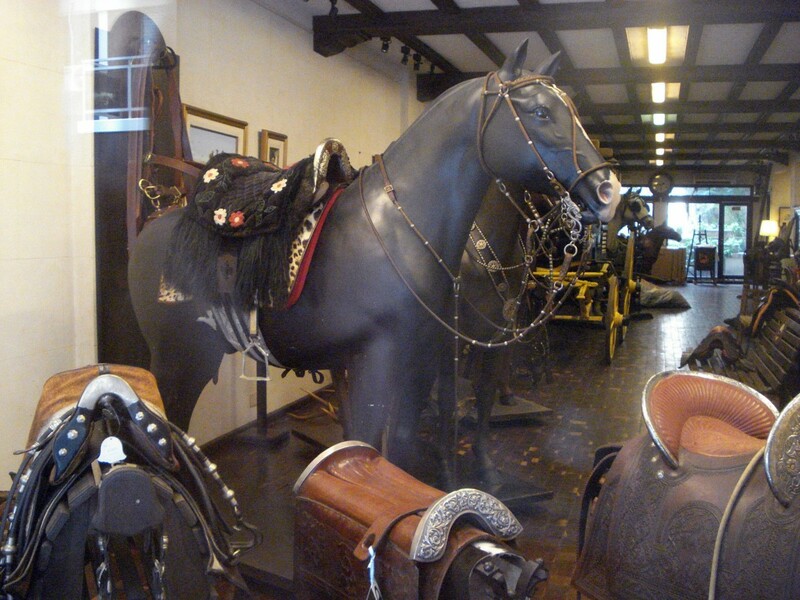 It is ARANDU, one of the best known saddlery in the country. It had been denounced by the Jaguar Network. 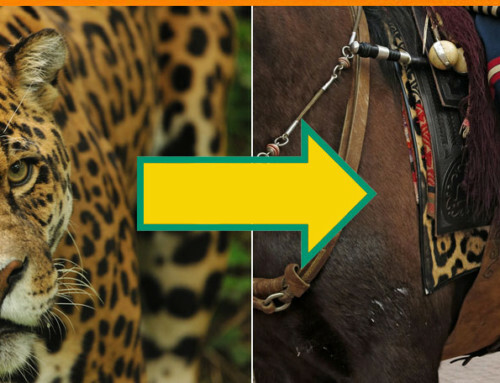 At the end of December 2013, the Jaguar Network / Red Yaguareté reported to the Secretary of Environment and Sustainable Development of the Nation that in Arandú, a well-known Buenos Aires tannery, that a mount was sold with ornaments made with jaguar skin. The authorities seized it and after the administrative process, in October 2016 they were fined $ 180,000, which was confirmed by the Chamber I in the Federal Administrative Court on August 17. This is equivalent to a little over than US$ 10,000. 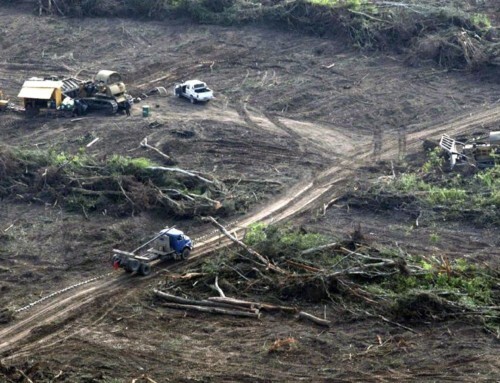 One of the main causes of extinction of the jaguar in our country -where there are less than 250 wild specimens is the hunt and commercialization of their skins, something expressly prohibited by law 22.421. However, these illegal acts continue to occur and the Jaguar Network / Red Yaguareté has carried out more than 50 complaints and court cases throughout the national territory. “Today sadly and incredibly we can affirm that there are more jaguars -dead of course- on the backs of the horses in the traditionalist parades than living in our forests”. “To finish definitively with the hunting and commercialization of jaguars in Argentina is one of our goals, because it is inadmissible that these events continue happening, even, in a city like Buenos Aires. As the ruling indicates, the seller, ‘because of his long career devoted to the operation of the saddlery, had to be aware of that prohibition’. There are more fines in process that we hope will start to be even higher, “says Norberto Angel Nigro, president of the Jaguar Network / Red Yaguareté. “The use of jaguar skins for the ornamentation of the creole mounts has been denounced by the Jaguar Network / Red Yaguareté for several years and it is high time that, under the Zero Extinction Plan, the National Ministry of Environment ends with the parades that are made in different parts of the country where the skins can be observed with impunity on the mounts. Today sadly and incredibly we can affirm that there are more jaguars -dead of course- on the backs of the horses in the traditionalist parades than living in our forests”, finalized Nigro.